What: Please join us for an open dialogue regarding the current commercial lending environment in Maine. Our goal is to gain your insight and obtain feedback regarding the current local credit market and share best ideas and practices to help find practical solutions for small businesses seeking access to capital. 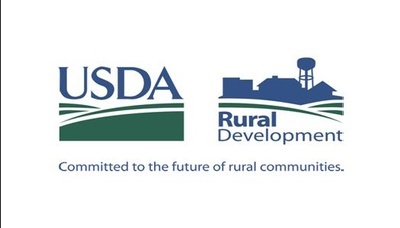 We will provide a USDA/RD lending update, SBA lending update (SOP 50 10 5J, Lender Match, etc. 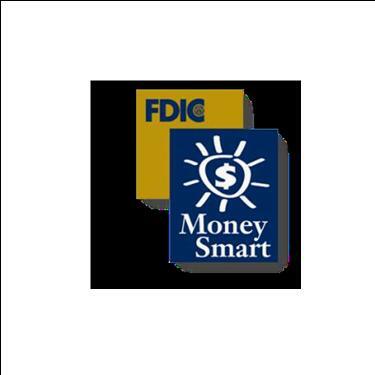 ), introduction to the FDIC Money Smart program, introduction from the Better Business Bureau, and program updates from SBA resource partners. This will be followed by a moderated discussion to help identify ways we may improve our services and work together to assist our mutual small business clients, particularly in rural communities.